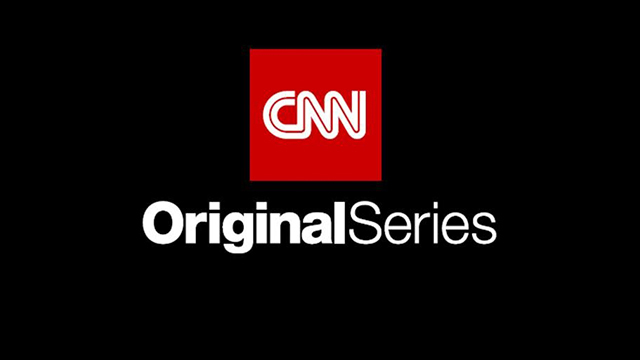 NEW YORK – March 18, 2019 – Multiple award-winning journalist and practicing neurosurgeon, Dr. Sanjay Gupta, goes on an immersive journey around the globe in search of the secrets to living better in the new CNN Original Series, Chasing Life with Dr. Sanjay Gupta, debuting Saturday, April 13, at 9 p.m. ET/PT. The six-part docuseries takes Gupta to Japan, India, Bolivia, Norway, Italy and Turkey to explore the unusual traditions and modern practices that constitute a healthy and meaningful life. Japan (April 13, 9pm) – Sanjay Gupta goes to Japan to see how inhabitants of Tokyo deal with work induced stress, and to learn why people in Okinawa, the “Land of the Immortals,” live such long lives. India (April 13, 10pm) – Sanjay Gupta travels to India to find the connection between the reemergence of traditional Indian health techniques, Ayurveda and Yoga and his Western medical training. Bolivia (April 20, 9pm) – Dr. Sanjay Gupta explores Bolivia to learn new perspectives and to seek answers about heart health, a topic that has directly affected him and his family. Norway (May 4, 9pm) – Dr. Sanjay Gupta explores the dark, desolate and chilly regions of Northern Norway to find out how Norwegians have unlocked the secret to happiness. Italy (May 11, 9pm) – Dr. Sanjay Gupta explores how a powerful tradition of food, family, and faith contribute to the surprising health of a country otherwise known for its vices. Turkey (May 18, 9pm) – Dr. Sanjay Gupta travels to Turkey, a cultural crossroads where science and mysticism coexist, to find alternative ways of managing health and fighting disease. Chasing Life is executive produced by David Shadrack Smith, Amy Bucher, Ryan Miller and Robert Palumbo for Part2 and Amy Entelis and Lizzie Fox for CNN.